Possible to add for 2018? You are missing the asset called "OuterShell.fbx". Please ensure you have imported all of the FBX assets for this level from "D:/Users/cathb/Documents/LA0676/LA0676.InteriorsLayout1/" into the Content Browser directory "Contents/PlayUp/" before placing them in your level. For help, visit PlayUpTools.com. I have no idea what is going on and I'm confused. I need to figure this out quickly since I would like to get a proof of concept finished before the end of the week. When i reimport my models from sketchup (2016) to ue4 (4.14), the scale is messed up, and the placement of the models is forgotten. How do I reimport in order to keep the scale right, and the scene put together in the right way. I use Win 10 64. TextureConverter.exe: UnableToOpenConfigureFile `magic.xml' @ warning/configure.c/GetConfigureOptions/708. in .dae file, the first "Materials/" folder name is missing ? Property: "Path", "KString", "", "D:\JG\Data\Unity\PlayUp\Assets\Objects\Objects\Materials\Textures\Metal_Corrogated_Shiny.tga"
Example : if texture file is "nice texture.tga"
When I made some changes in my sketchup model, export to fbx meshes with playup tools. Try to reimport for example a changed window, popup shows up; "succesfully reimported" but the window won't update. Is this a bug or what is the best way to reimport changed fbx meshes? I have tried to import a model with the PlayUp plugin and the textures do not appear when level is imported. I can apply textures manually to the materials. The tutorials show textures already applied. When exporting a grouped objects from sketchup playup, an fbx is generated. 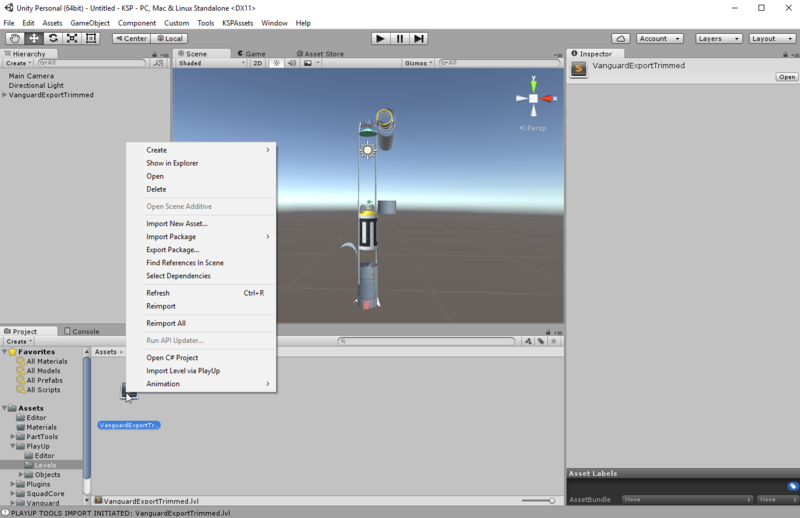 if we do not select "Combining Meshes" while importing the fbx into Unreal, the import will result in multiple small objects with different names, like Kitchen_mesh10, Kitchen_mesh11, Kitchen_mesh12.......etc. The xml file will not work because it will show an error saying "You are missing the asset called Kitchen_mesh.fbx. Please ensure that you have imported all of the fbx assets......."
However it works fine when "Combining Meshes", because it only generates a single Kitchen_mesh.fbx. But the whole point is we want to split the fbx into multiple pieces for easier texturing. 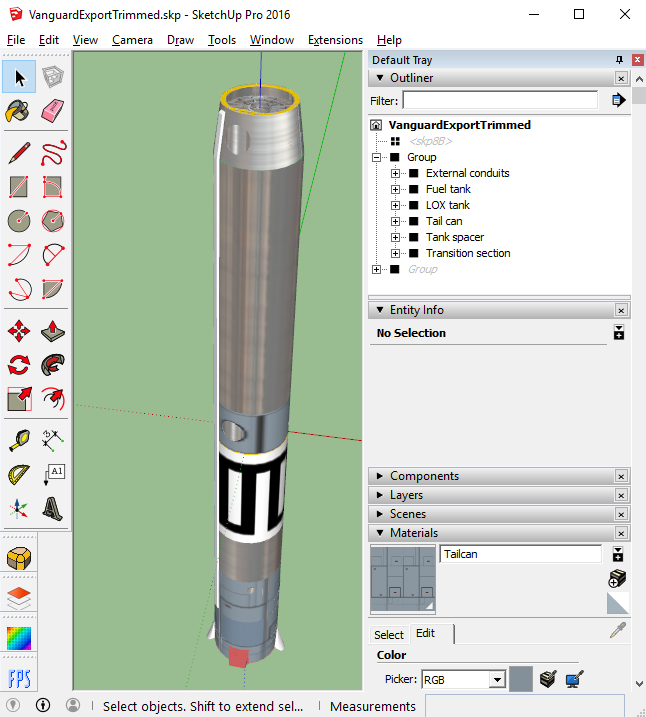 Sketchup 2016, newest Playup + plugin versions (I installed them just now for first time). UE4 4.12.0, selected ue4 + fbx in sketchup plugin settings, yet it keeps exporting to .dae format instead .fbx. Restarting sketchup doesn't help. made all the settings according to the instructions. file the export is not. export process window is absent. Playup folder is in the plugins folder - when I start UE I am getting multiple error messages even when starting-up in C++ mode. Any suggestions. Can we post screenshots somewhere. Hotfix 2.1.0 has not solved the texture export problem for me. The meshes export but the textures folder is empty. If i uncheck the 'clean up source files' box i can actually see a _PlayUp_Temp_Files folder appear in my directory. When manually run the matconvert i get application unable to start correctly (0xc000007b). What do i need to do? Here are before export and after import screenshots which speak for themselves.